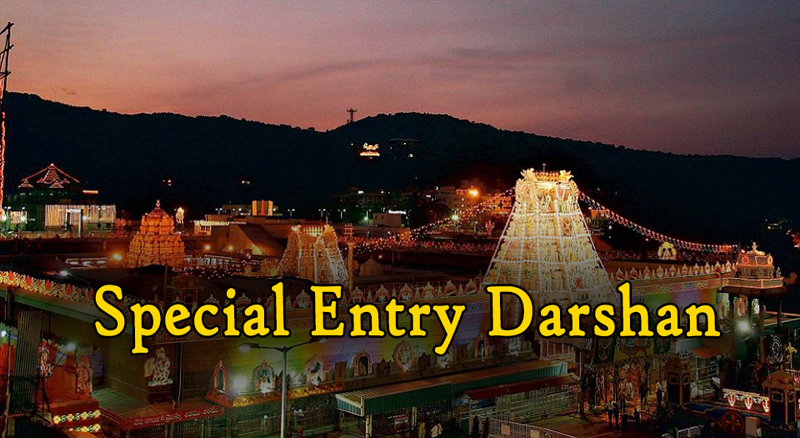 Special Entry Darshan ticket 300 rs for person. 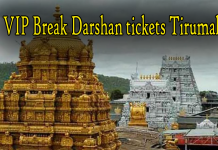 A devotee should visit also Tirupati Head Post Office for Rs300 Darshan ticket. 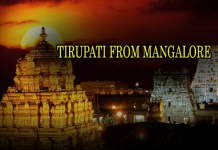 Tirupati Head Post Office Address – Mallaiah Gunta Katta, Tata Nagar, Near Gangamma Temple ,Tirupati. 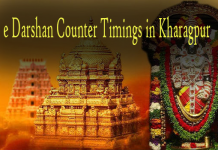 E-Darshan Counters also available at Tirupati and Renigunta.Rs 300 Dashan Ticket Counter is located Right Opposite to Renigunta Railway Station.Rs 300 Darshan Ticket Counter is available at Sri Vari Sannidhi, which is on the way to Kapila Theertham from Bus Station. A Devotee can also booked online or else booked through centres in various cities or designated post offices. Free Special Entry Darshan for below 1 year age. Note: Special days and Depending on Rush Slot Timings will change. 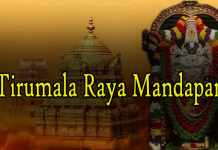 When a devotee allowed for Darshan line , Darshan usually takes 1:30 mints to 2 hours.A devotee can get additional laddu tokens from vaikuntam queue line for each laddu token Rs25 totally devotee can take 4 laddus from laddu counter. 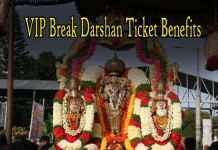 A Devotee can book Special Entry Darshan tickets for the present day 3 hours before Darshan Slot subject to accessibility of Quota. 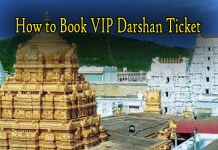 Devotee can make eHundi Offering while at the same time booking Darshan tickets. 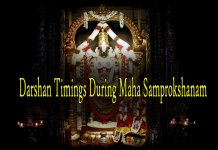 Special entry Darshan is orchestrated the physically debilitated and the senior subjects (over 65 years) through a different entryway from Dakshina Mada Street. 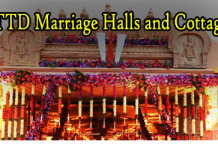 The devotees falling under this class will be permitted in two unique spaces at 10 am and 3.00pm ordinary on demonstrating the age confirmation id-cards/medical certificate and should report 2 hours before the separate time slot. The explorer who benefited the Special Darshan can not avail again till 90 days. 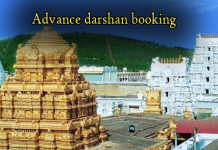 One must take after Tirumala Seva clothing standard while making arrangements for Special Darshan at Tirumala. The T.T.D message is clear. The dress worn by explorer ought to be a “better than average outfit” before he/she enters the temple for Lord Sri Venkateswara darshan. 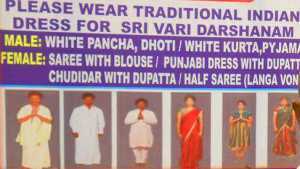 For MEN – For men the dress code is dhoti or pyjamas with upper cloth. For WOMEN – For women the preferred dress code is saree or half-saree with blouse or churidar with pyjama and upper cloth. 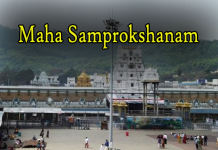 Pay regard to your Ishta Daivam or Kula Daivam before you begin for Tirumala journey. Donate your contributions only in the Hundi. Wear a tilak as per your religious alliance. 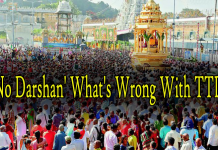 Take after the methodology of the temple and sit tight for your turn for the darshan of the Lord. 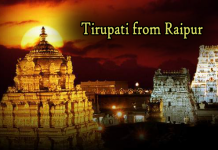 Book your travel and accommodation in Tirumala well ahead of time. 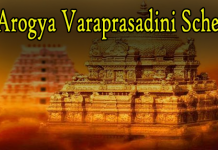 Focus on Lord Sri Venkateswara Swamy inside the sanctuary. 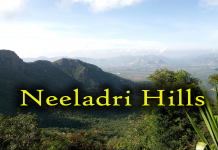 Do not wear any kind of chappals or shoes. Who are below 12 years children should be submited age proof. 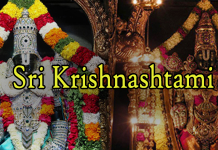 Before a Devotee entry , Devotee should deliver the first ID evidence utilized for booking. Before devotee enter into the temple , lagguage should be submit at the nearest deposit counters.